Nitrogen gas bubbles are floating floc to the surface of the clarifier, creating rising sludge. What can I do? 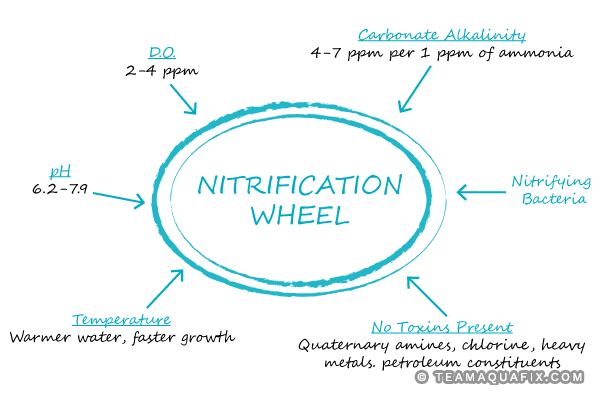 How Does Nitrification Affect Ammonia Levels?